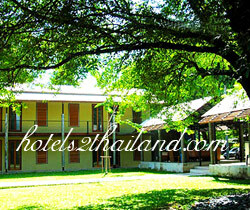 Overall design of the resort will be rustic surrounded by landscapes gardens. 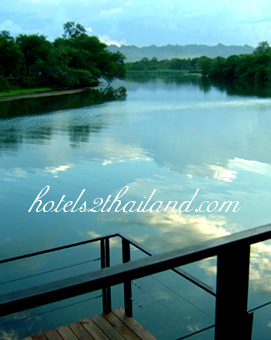 A newly added semi open restaurant will be located adjacent to the swimming pool that will have spectacular views of the River Kwai together with a sunset terrace lounge suspended over the edge of the river where guests can watch kingfishers darting over the water and trains rumbling over the River Kwai Bridge. There are also two meeting rooms for small group meetings. 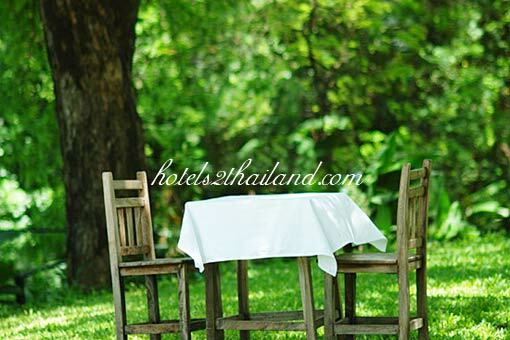 Other services and facilities include free Wi-Fi, a gym, a library with an internet station for guest use, heritage talks/walks and biking tours of Kanchanaburi will also be provided for our guests at the resort. 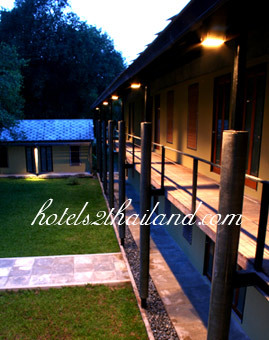 The room was comfortable, well appointed and very clean but small, and was quite adequate for two people. Air conditioning worked well, and we enjoyed the special soaps offered at check-in. We wanted to cycle and they provided free bikes and went out of their way to make life easy for us, nothing was too much trouble. The restaurant is at the river's edge on the property, with outside tables so one can see the morning unfold while enjoying the quiet atmosphere and view of the bridge. 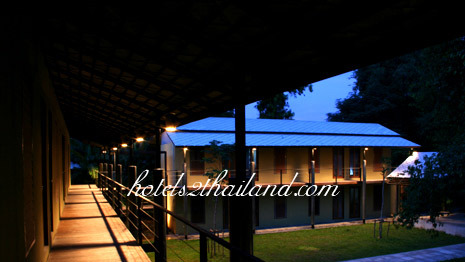 The property was well maintained with a pool and lounge chairs, very inviting. The Business Center was in a separate air conditioned room with free Internet. I spent one night.This was the most lovely hotel. The staffs are so friendly and really helpful . Rooms are a little small but very clean with all the little luxuries that a traveller needs (TV, refridgerator, ipod station, free wifi, big wardrobe and free fruit in the room ^ ^). The hotels offer a 24 hour stay, so long as you check out within that period (so amazing). 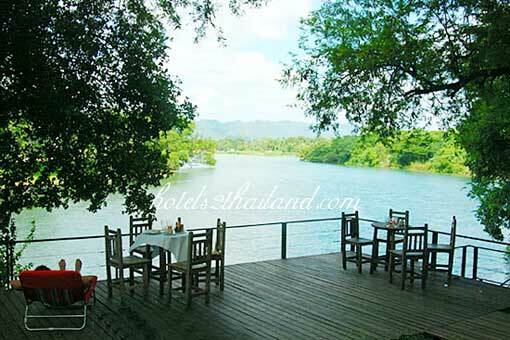 Excellent breakfast, having a choice of teas with an very nice view of the Kwai river and the mountains. I love this hotel. 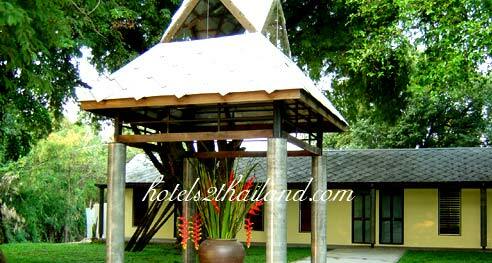 U Inchantree London boutique resort. 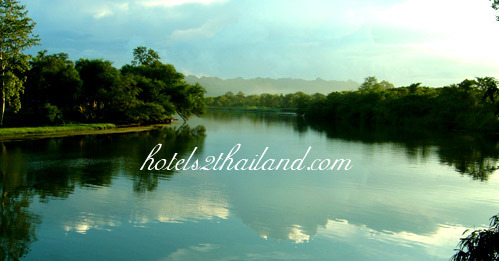 River, which along with the format of the unique services include 24 hour room service, customers can check in and check-out at any time at the same time the next day. Breakfast can be eaten anytime during the stay. Room service's iPod and Dog Walking Service Station, both domestic and foreign prices, actually.